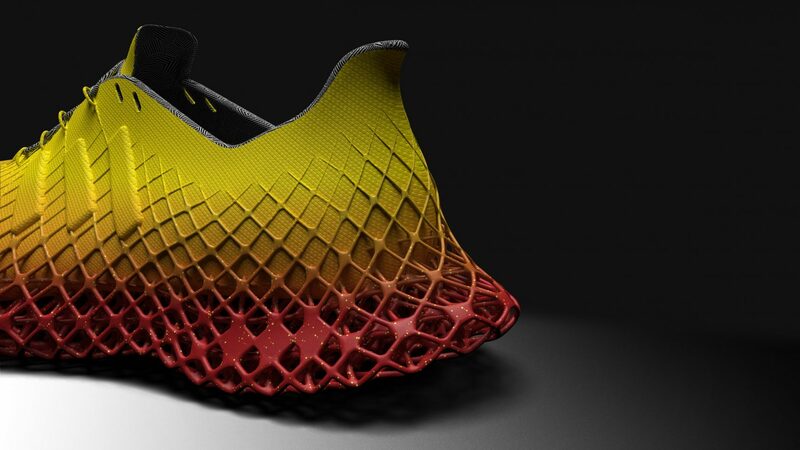 adidas Grit 3D Printed Concept – the future of running? It is very common to see runners train on beaches where the sand creates a resistance. The soft surface limits the energy return and stability, resulting in a strenuous, muscle-building workout. 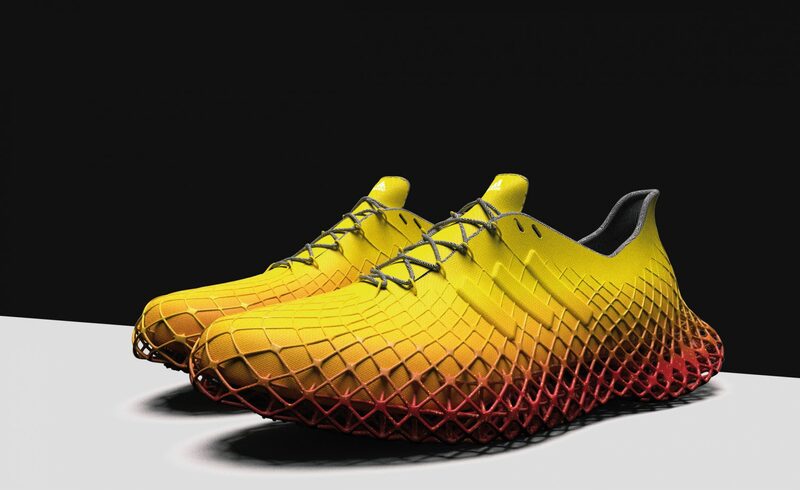 In a project that aims to make the most of new technologies to explore the future of sport, Adidas and the Art Center College of Design in Pasadena, Los Angeles, have jointly designed a shoe to replicate the effort that an athlete makes when running on soft sand for a more intense workout. 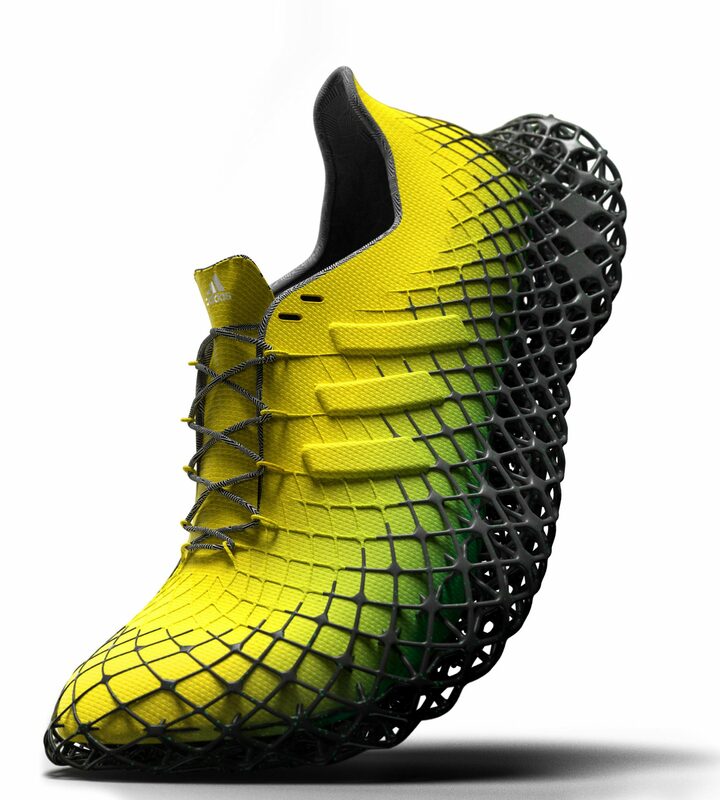 Designed by Aarish Netarwala, Adidas Grit is a 3D printed prototype shoe with a lattice sole that makes the wearer’s foot unstable on impact. 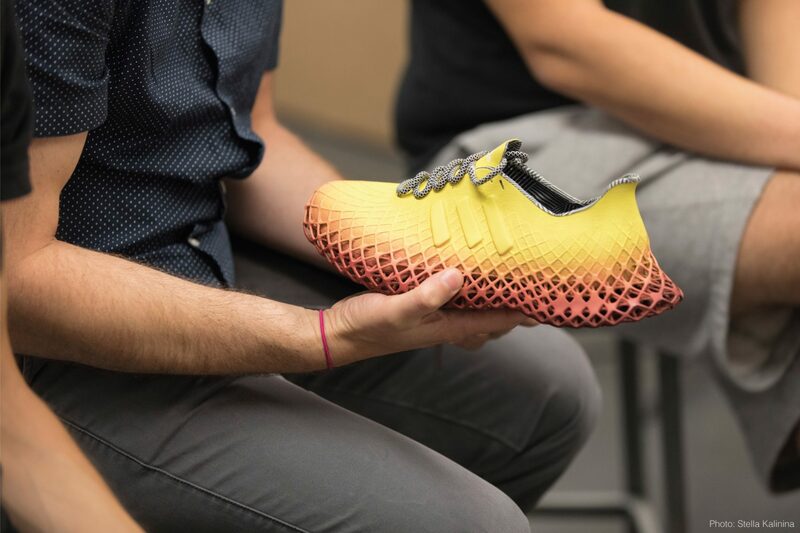 We have already seen examples of sneakers printed in 3D, but not up to this point so focused on a type of sport to improve performance. 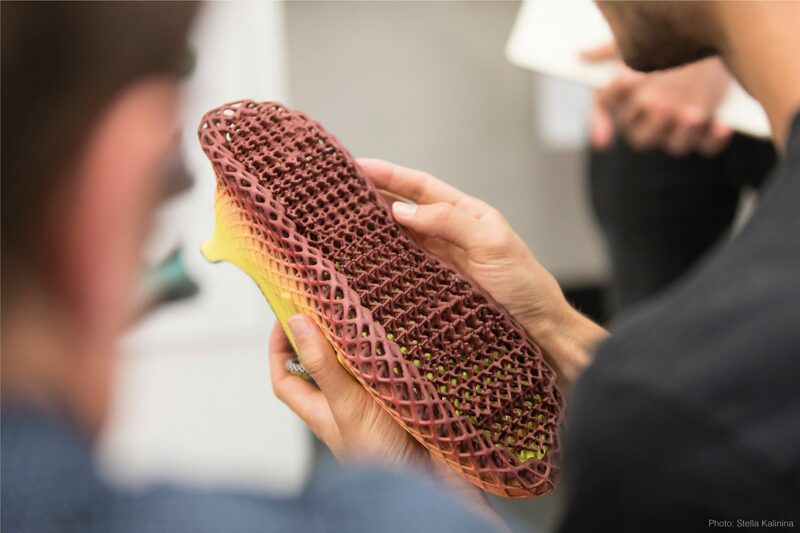 Both its Primeknit upper and the lattice sole are 100% biodegradable, so it’s good for the planet too. 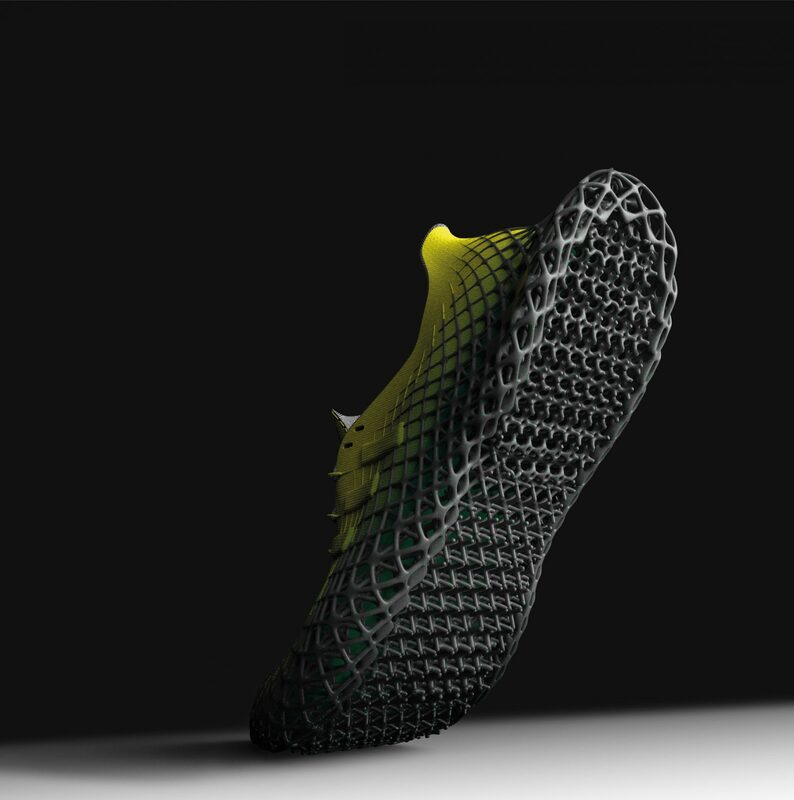 Adidas Grit is just a concept for now, so there’s no news if it will actually make it to production. What do you think? 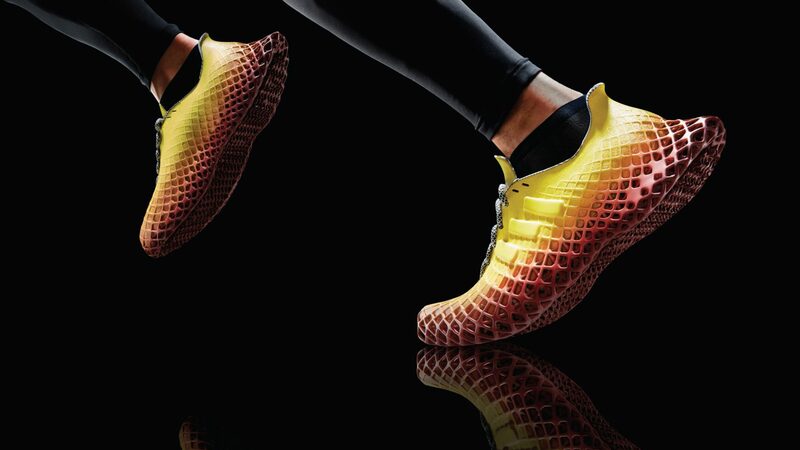 Could this be the future of running?